Our maintenance systems are formulated specific to your unit to ensure optimal unit performance around the clock, and come with a one year warranty. Our full service facility is certified to repair, retrofit and re-certify all types and makes of vacuum units. We carry a full range of quality parts, including a full range of new and rebuilt Hibon and Robuschi blowers. 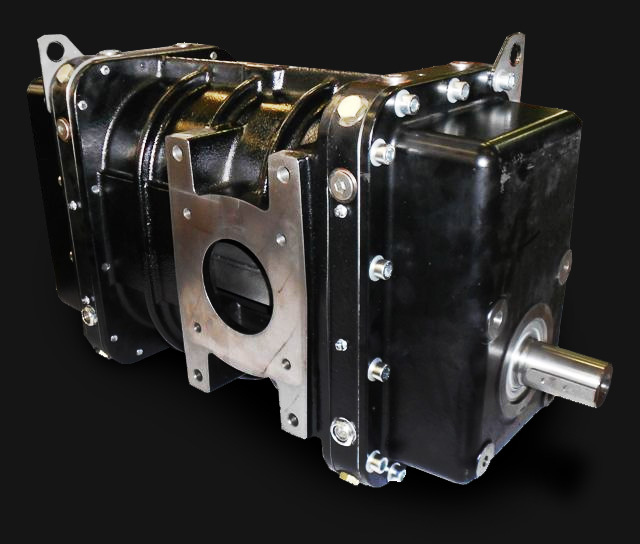 We also carry a variety of hydraulic components from the most trusted brands, including Denison, Eaton, DanFoss and Commercial. We’ll ship it you, immediately. We're ready if you are! Download our credit application to get your account up and running. Give us a call if you have any additional questions.